has central air (split units). Inside has also been updated. See cabin 9 and 10 to see pictures. Fish & Fiddle is centrally located on the lake in the PREMIER STRIPER fishing waters. Fishermen come every spring to fish for all species of fish as they are within a mile of Fish & Fiddle. 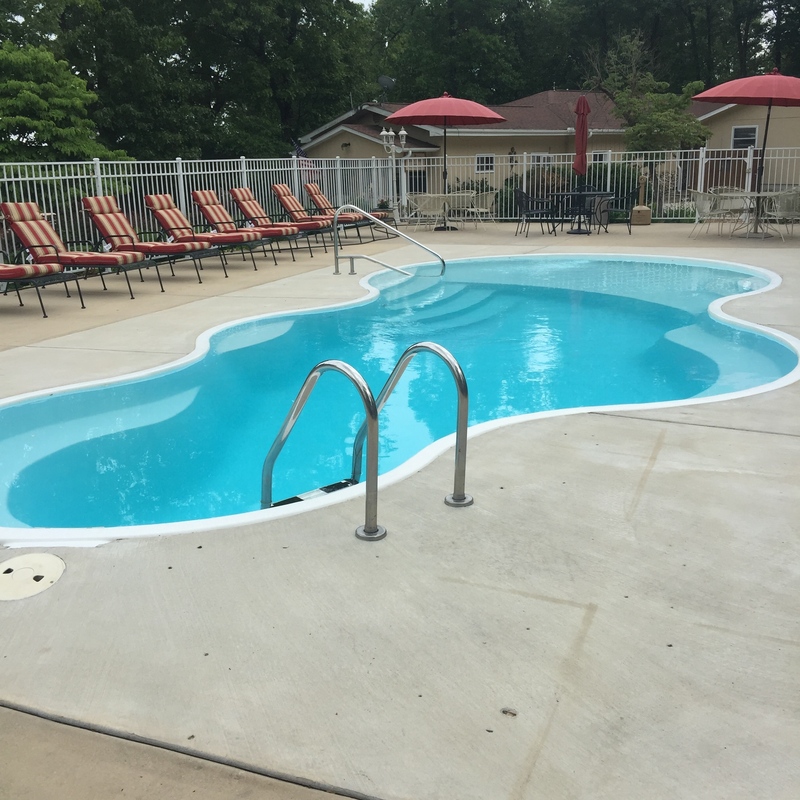 If you're looking for a vacation that would suite your family's needs, look no further than Fish and Fiddle Resort in Mountain Home, Arkansas! We are only a 10-15 minute boat ride to Sand Island (Jordan Island). Why not stay close to the only sand beaches on the lake? No need to stay far away as this is a big draw to the Lake. SEE NORFORK LAKE LOVERS TO READ MORE. THE ONLY SAND BEACH IN THE OZARKS. FISHING LICENSES CAN BE PURCHASED ONLINE PRIOR TO YOUR STAY HERE. IT IS VERY SIMPLE AND ALLOWS YOU THE FLEXIBILITY OF HAVING YOUR LICENSE IN HAND BEFORE YOUR ARRIVAL. WE WILL NOT BE SELLING FISHING LICENSES. YOU CAN ALSO PURCHASE YOUR FISHING LICENSE WITH YOUR SMARTPHONE. All of our cabins are full size not 1 room combos. Our 1 Bedrooms have a living room, kitchen and seperate Bedroom and bath. This leaves plenty of room for you to bring your pets. Most of our cabins allow pets! Ask about our pet policy when booking. Remember we do not rent for one night stays. 3 night minimum required. Owners and operators, Roger and Joanne Boskus have owned this Norfork Lake resort for over 28 years, and know how to make your memories last a lifetime. There are many Norfork Lake resorts, but Fish and Fiddle stands out from the rest! Each cabin is equipped with satellite TV, Wifi, A/C & Heat, as well as a fully equipped kitchen. Call to book your stay today! If you need a fishing guide we can recommend one for your stay. We recommend guides that we know catch fish and that will pick you up on our dock and return you here and clean your fish. Remember there are many guides out there, but only a few that are good. Just the same with resorts, many of them but only a few good ones!